Fast flowing single track with short punchy climbs. Review: Fast and flowing with short puncy climbs. 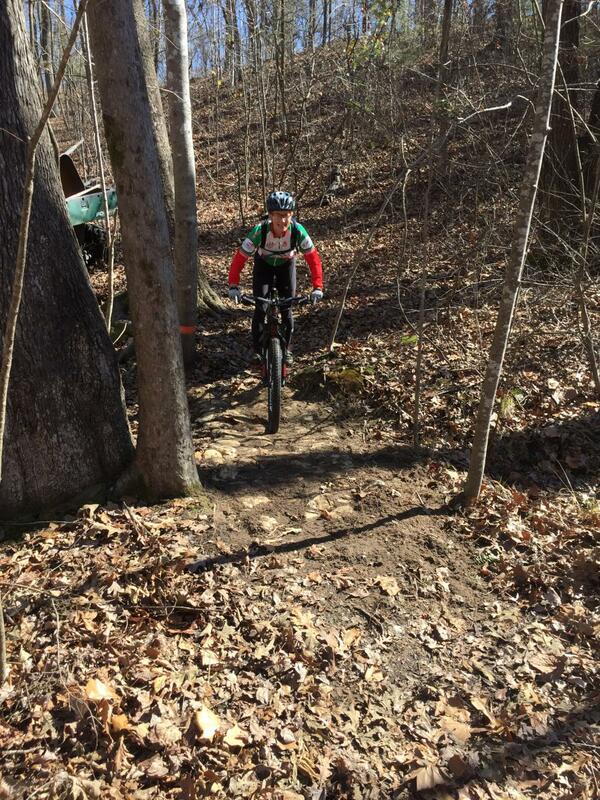 Tombigbee State Park Trail MTB Trail 3.50 out of 5 based on 2 ratings. 2 user reviews.